Nintendo of Europe has sent out launch day shipment numbers to retailers in France for multiple upcoming products. First, the Nintendo Switch Super Smash Bros. Ultimate Set will have 30,000 units at launch. 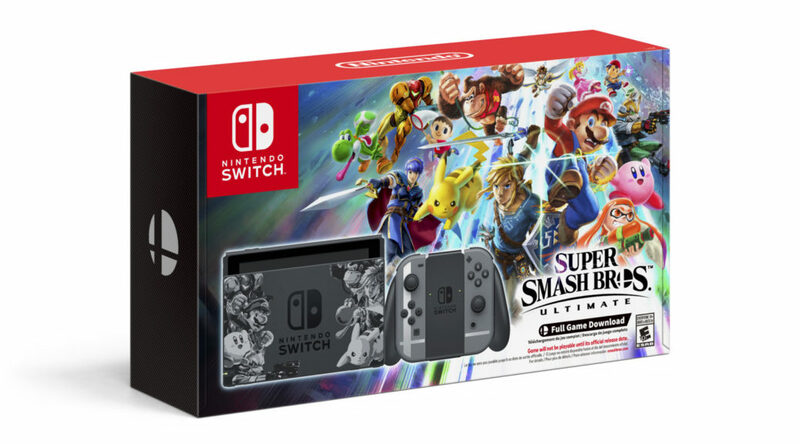 That’s about 20,000 units lesser than last year’s Super Mario Odyssey bundle, and 10,000 units lower than the Pikachu & Eevee Edition. New Super Mario Bros. U Deluxe, launching next January, is expected to be a hit as Nintendo is preparing 200,000 copies at launch. In other words the company believes it will do half as well as Super Smash Bros. Ultimate. Finally, Ridley amiibo, Inkling amiibo, Wolf amiibo, and GameCube Controller Adapter will have 15,000 units lining up the store shelves in France.